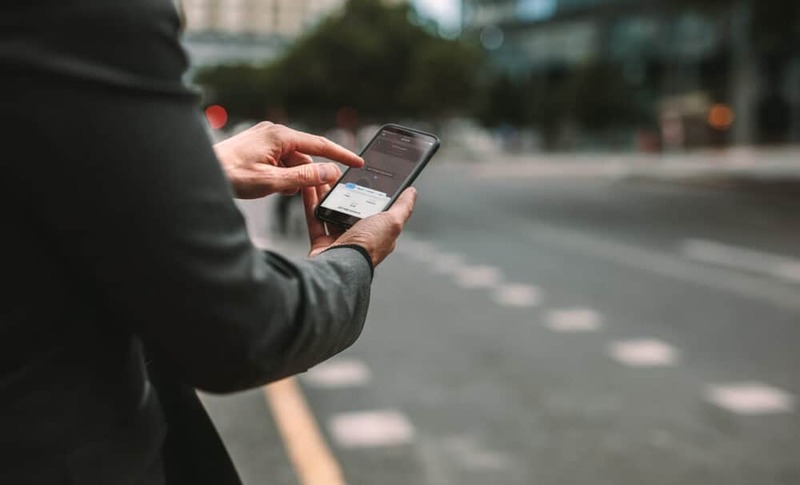 In this day and age where taxi’s can be booked instantly by the tap of a phone screen or hopped in on the side of any street; people commonly forget about what to look for in a taxi company to provide the best possible experience. Using a reliable taxi service can build trust and prevent complications in day-to-day life such as lateness and overspending. At EuroTaxis, we believe in delivering quality and reliability, therefore we will always provide our customers with the best service we possibly can. To help you choose the best possible taxi service, we have provided you with the main things you should look for when choosing a taxi service and why to consider EuroTaxis. When selecting a taxi service, it is always important to choose a service you can rely on. A reliable taxi service should provide its customers with an all-hours service, well trained drivers and clean, comfortable taxis. At EuroTaxis, we have all the qualities of an efficient, trustworthy and reliable taxi service. Drivers for EuroTaxis are well trained in the local routes and aware of the traffic conditions throughout the day to give a fast service and keep our customers satisfied. Our taxis are clean, comfortable and expertly changed. At any time of the day, even any time of the year, our service is available to customers and as easily accessible as ever. Taxi’s can be booked or instantly called out by calling 03336666666, on our online booking system on our website, or alternatively on our new app. To download our app on the App Store, click here or on google play, click here. Fare prices with taxi companies are constantly changing and competing with each other. Getting the satisfactory service for the price that you have paid is a necessity for all taxi service users. Due to high pressures facing people and businesses, we have lowered our prices. In the Bristol area, our fare prices are lower than our competitors and can even be lower than going by public transport. To keep our customers as satisfied with our service as possible, all long distance services will now be undertaken in a Mercedes-Benz E Class or a Mercedes-Benz MPV. If you wish to view our full fleet of vehicles, click here. We also offer airport transfer services to Bristol Airport and Cardiff Airport plus London Heather and Gatwick at great prices! Our full range of airport transfer prices and available vehicles can be accessed here. In business for over 35 years, our taxis service has became one of Bristol’s most renown and trusted taxi service. Our 24/7 service is reliable, cost-efficient, easily accessible and ideal for any situation where a taxi is necessary. Our fleet of taxis are spacious and can cater for up to 6 people. We also offer an executive car service for an additional price. All of our services promise to provide satisfaction to customers at an exceptional standard. We now provide a cheap daily running school bus to 8 private and state schools in the Bristol area. The bus stops in Yate, Rangeworthy, Tytherington, Thornbury, Tockington and Almondsbury before traveling on to either Red Maids, Redland, Colston Girls School, St Ursula’s, QEH, Bristol Grammar School, Clifton High and Clifton. For more information on our school hopper, please click here. 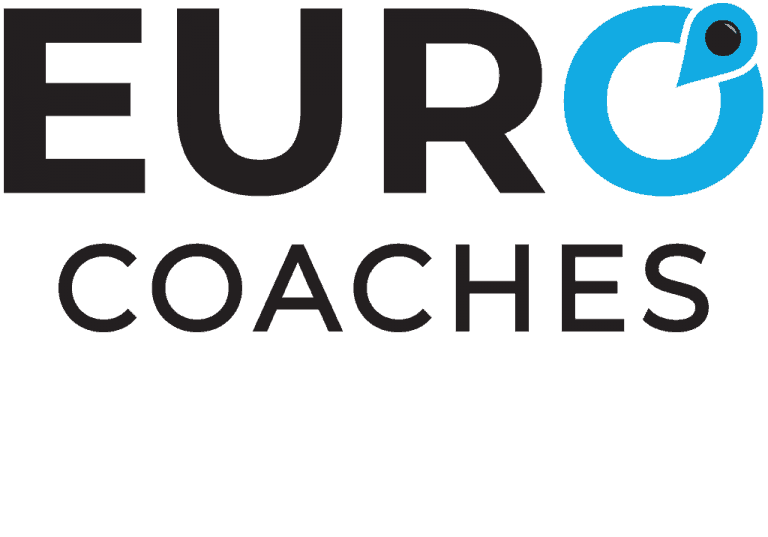 Coaches and Minibuses are available to hire for any occasion at EuroTaxi. We provide and extensive range of Coaches and Minibuses ranging from 16 to 70 seats. Just like our taxi hire, we also offer an executive option. Our executive coach has 49 seats and is fully equipped with facilities such as a TV, a DVD player, a fridge, a coffee machine, air conditioning, PA & music systems, reclining seats and toilet with wash facilities. To enquire about Coach and Minibus hire, call 03336666666. For wedding’s, we have a dedicated wedding car hire service to get you to and from your wedding smoothly and tranquil. With our luxurious fleet of White Mercedes-Benz S-Class in the hands of dedicated and professional people, we can assure you can arrive to your special day in style. Our taxi service can also provide transport for all of your guests, to enquire about wedding car hire and taxi services for your guests, please call us on 03336666666. In the case of a break down of one of our commercial vehicles, EuroTaxi have an immediate response commercial vehicle recovery service. Our Commercial Vehicle Recovery service is available to travel to any broken down commercial vehicle nationally or internationally. In Yate, we have an ATF (Authorised Testing Facility) lane which is open to the public and businesses. Our ATF has to capacity to test any size PSV or HGV vehicle and provides first test, annual test, prohibition clearance, partial inspection and voluntary brake or light test services. Click here to view our price list for the ATF. Alongside our executive taxi services, we also provide a chauffeur service on our executive website EuroTaxis Gold. Our team of highly experienced drivers our happy to drive you in style to any place you wish. We have a fleet of Mercedes-Benz S Class, Mercedes-Benz E Class and fully electric Tesla Model S cars. Just like our taxi service, EuroTaxis Gold executive hire is available 24 hours a day, 365 days a year. Visit eurotaxisgold.co.uk and find out more today. More details about our local bus routes and the full bus timetables can be accessed by clicking here. At EuroTaxis, we believe that we can provide all of customers with all three of the main things you should look for in a taxi service. With a customer rating of 4.7 out of 5 stars, it shows that our customers are satisfied with the services we proved and as a company, we can only look to improve more and more. If you’re interested in calling us to enquire about our taxi or other services, please call 03336666666. Jack works in the Marketing team at Eurotaxis – He enjoys educating potential customers on the range of services that are offered at Eurotaxis!